Prestigious Leicester hair salon George’s Hairdressing aims to provide a supportive room for people living with medical hair loss at its salon on Allandale Road in the city. 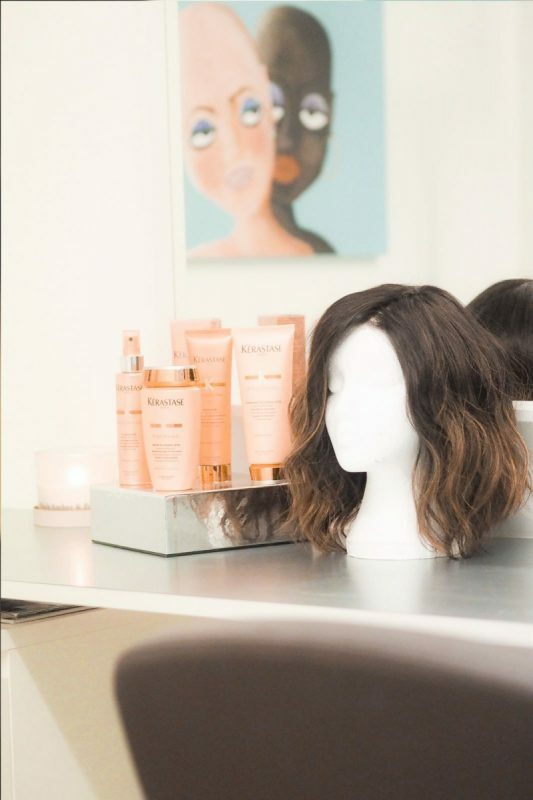 The salon has re-designed and renamed it’s “New Hair Room” and has a team of wig specialists to help customers get the look they desire. 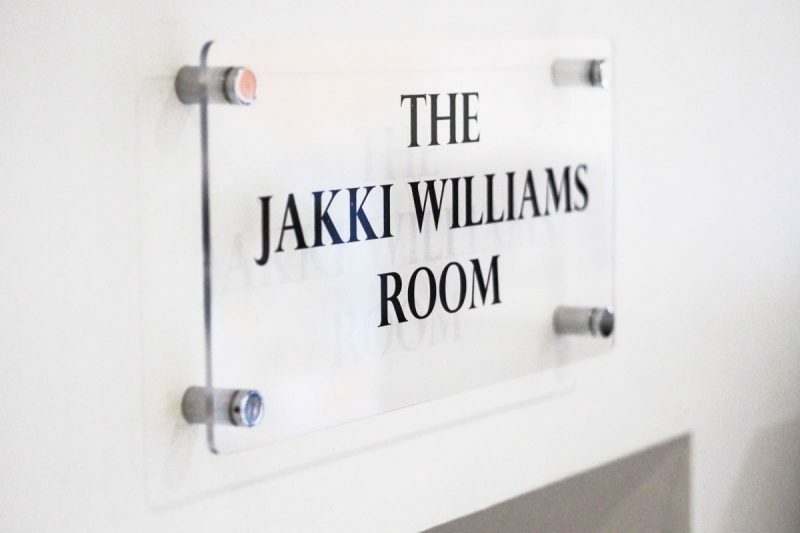 Formerly known as The New Hair Room, the space will now be called “The Jakki Williams Room” in honour of Bold Over Club (BOC) member Jakki Williams. 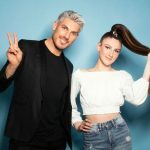 The BOC club supports people with medical hair loss and meets bimonthly at the George’s salon. 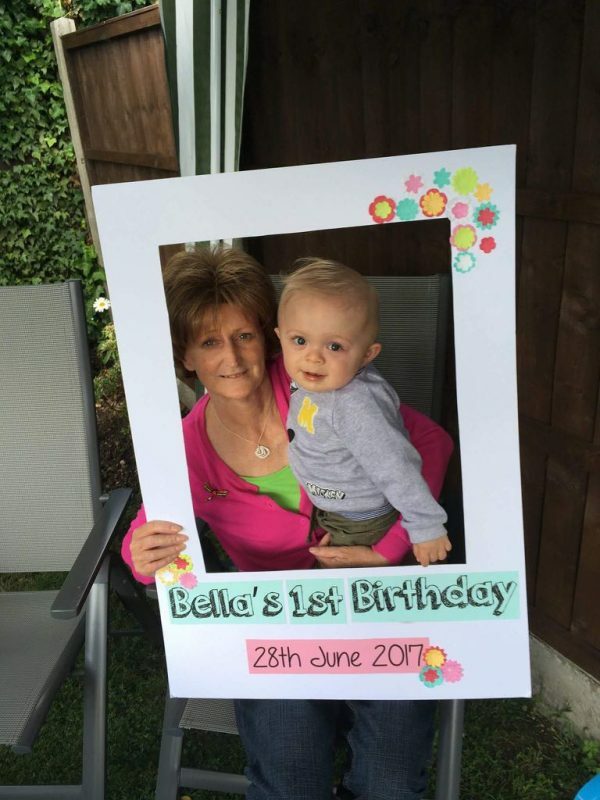 Sadly, Jakki passed away in January 2018 after being diagnosed with breast cancer. Her treatment caused her hair to fall out, yet she always remained positive during an immensely difficult period. 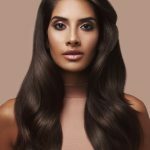 George’s Hairdressing hopes to continue Jakki’s work by creating a supportive environment in her name for those experiencing medical hair loss. Along with the idea to re-name the room, it was also given a ‘face lift’ with money raised from the Leicester community. Over the past year, all fringe trims have come with a £5 charge, with all proceeds going towards the re-design of the room. 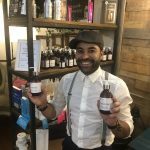 Lush, the high street handmade cosmetic store also provided a box of pre-wrapped gifts which were raffled to clients, and Manu Tuilagi at Leicester Tigers gave the salon a shirt to raffle. Services at The Jakki Williams Room include wig colouring, styling, and cutting. These are all tailored to best suit the customer’s look and requirements. 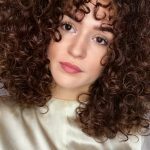 The salon’s expert consultants also recognise that choosing a wig can be difficult and so they work closely with their customers to give them as much information as possible. 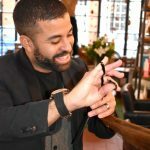 The salon will provide advice about wigs and styles, with great customer service, and hopes the Jakki Williams Room can also be a place for the transgender community to feel pampered and supported.